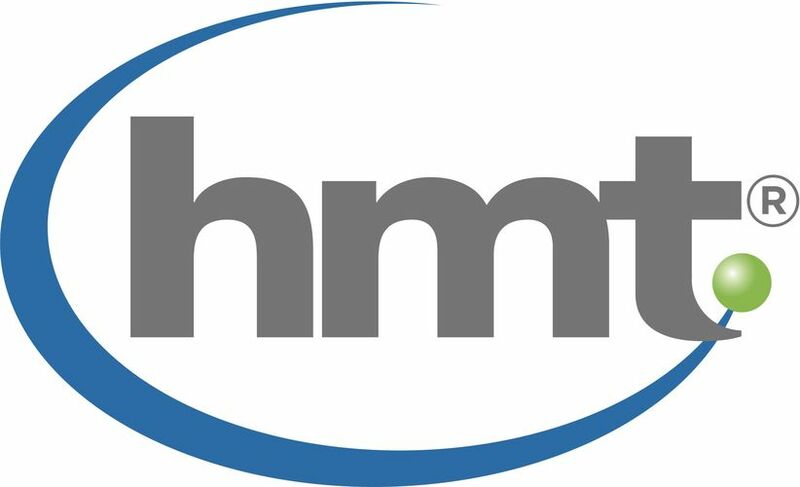 hmt is the shopper-focused brand engagement agency. Dedicated to delivering unparalleled engagement at every touchpoint, connecting consumers’ hands, hearts and minds with brands is at the core of everything we do. Through our proprietary FOURmula(sm), we humanize data to create eye-opening insights, spot-on strategies and big ideas that inspire consumers to buy, guests to embrace, and fans and followers to share. With client partnerships that date back to 2002 (did we mention the average client/agency relationship is only 3-5 years? ), the results speak for themselves.